You probably already know that George Washington Carver invented peanut butter. Did you know he was one of the world's foremost experts in horticulture? He almost single-handedly reinvented land management in the South following the ravages of too much cotton and tobacco farming. He was so brilliant that Henry Ford and Thomas Edison tried to hire him, but he said no. Do you know why? 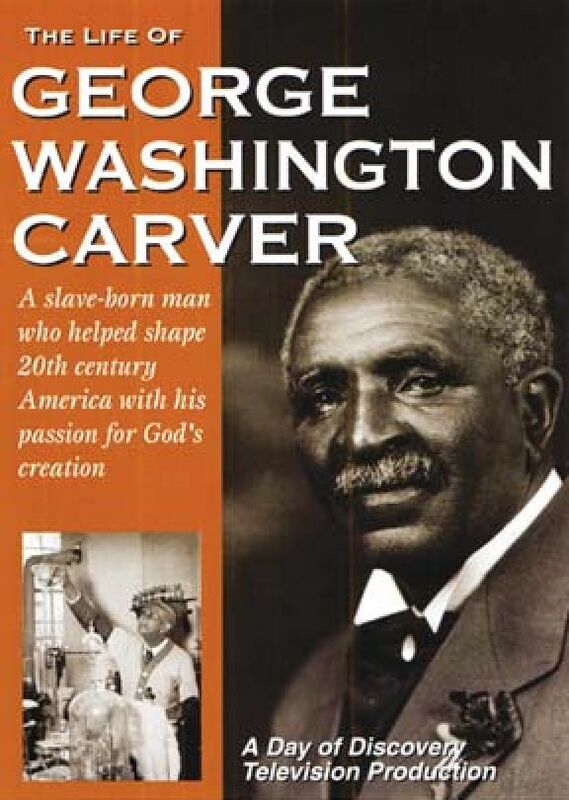 You probably already know that George Washington Carver invented peanut butter. Did you know he was one of the world's foremost experts in horticulture? He almost single-handedly reinvented land management in the South following the ravages of too much cotton and tobacco farming. He was so brilliant that Henry Ford and Thomas Edison tried to hire him, but he said no. Do you know why? Because he wasn't interested in fame or fortune. 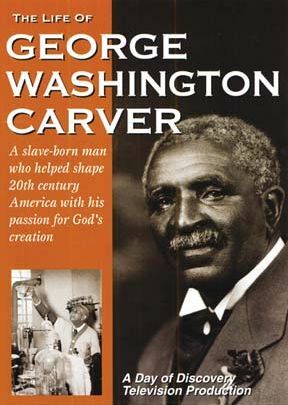 The most important thing in George Washington Carver's life was that he was a Christian. He simply marveled at God's creation and wanted to help all mankind. When you get this 2-part DVD, you'll discover someone who grew up "colored" in segregated America and met the challenges of poverty, frailty, sickness, and the KKK, but who saw every obstacle as a blessing and an opportunity to learn. 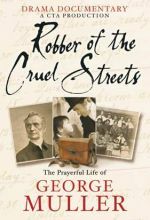 Get to know the man who discovered uses for the peanut, the sweet potato, and the soybean and helped shape twentieth-century America through his profound spiritual conviction, a passion for exploration, and a deep wonder about the world around him. You'll find that one person can make a difference, no matter what stands in the way. All the George W Carver movies from Vision Video are worth getting. We must have watched each one several times over the past few years plus we hear his story on Christian radio. There is even a film with sound of his strange voice. Definitely buy all you can get at one time because you will want to know as much about him as possible. And these movies portray his life with on site photography personal interviews and thorough narration. All the George W Carver movies are worth buying. What a fascinating person. These documentaries from Vision Video are well narrated and even include some of his voice. Everyone should learn who he is and all those peanut possibilities!